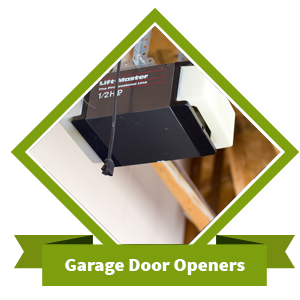 Many customers in the Chicago area have unique access needs for their garage doors. 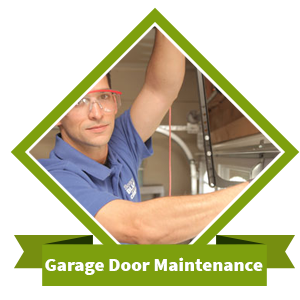 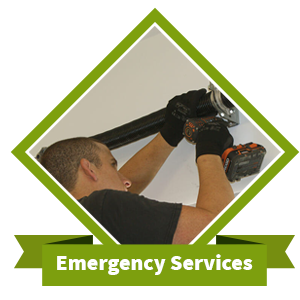 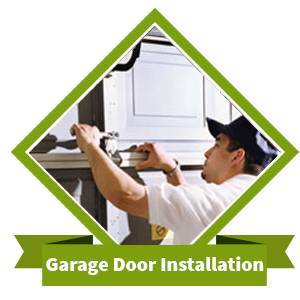 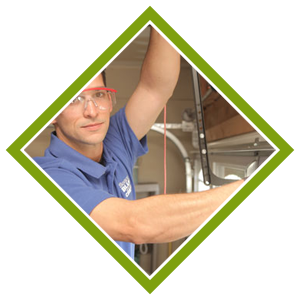 Our standard overhead doors don’t work for them, but that doesn’t mean Galaxy Garage Door Service is unable to help. 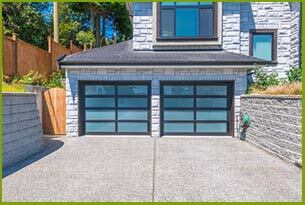 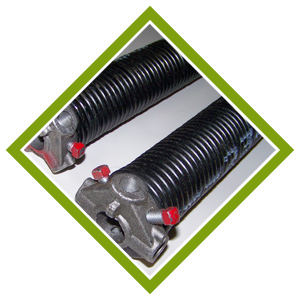 We also stock dozens of specialty garage doors to help our customers find the best solution for their garage door needs.